The waiting wasn't easy this week... but it was worth it! 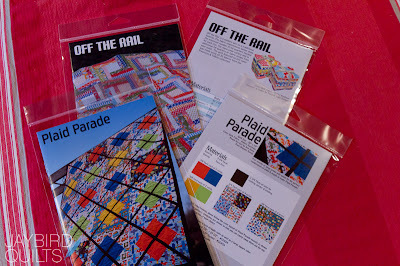 Plaid Parade & Off the Rail are here! With help from my mom we got them bagged...boxed...and shipped off to shops! 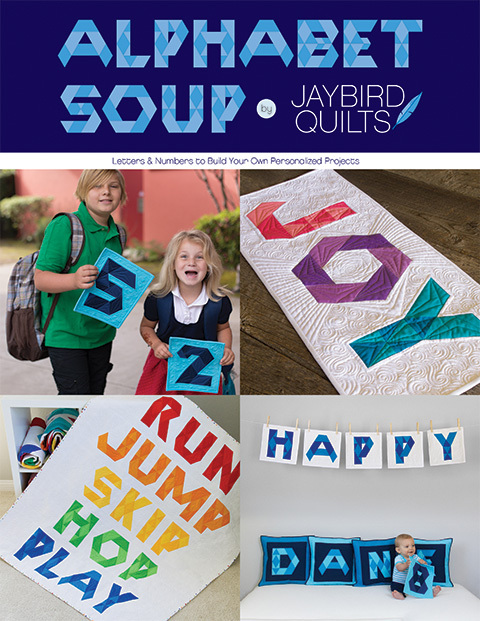 Here is a list of where you can buy my patterns online. 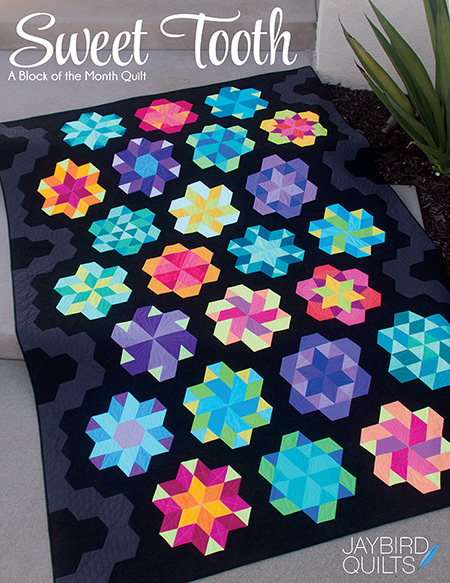 Another quilt arrived back from Angela.... which means I'm busy working on binding! & a few packages of fabric arrived...Unfortunately I can't show any of it yet... because it's the kind of fabric that "doesn't exist yet" if you know what i mean... but you won't have to wait too long. 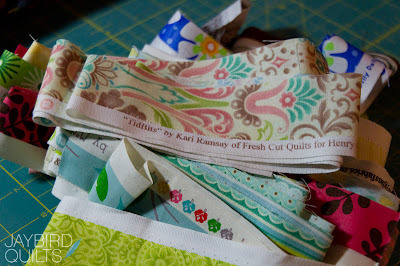 I also got a yummy pile of selvages from Kari for my never ending selvage quilt. Those selvages are beautiful and with so much fabric left on it! congrats !!!! 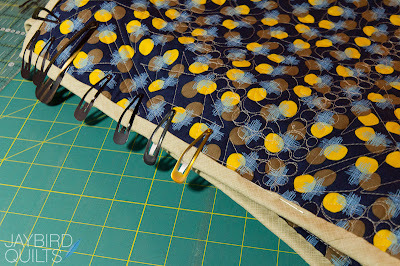 getting them all shipped out , new fabrics arriving and bet your sewing up a storm! Yay, that's some seriously fun visits from the mailman! Congrats on all the great stuff going on. So excited for you on your new venture! 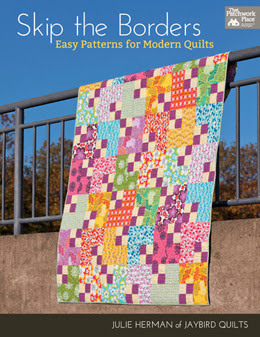 More Patterns, Girl you are on a roll! 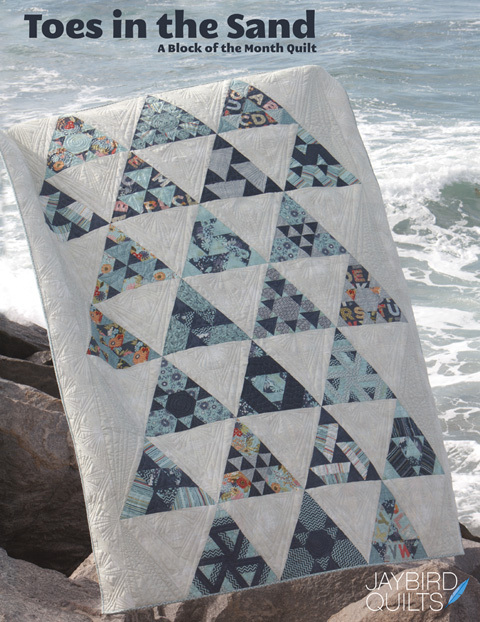 Can't wait to see the selvage quilt. These are two awesome patterns! Congrats!! Don't you love visits from mailman? 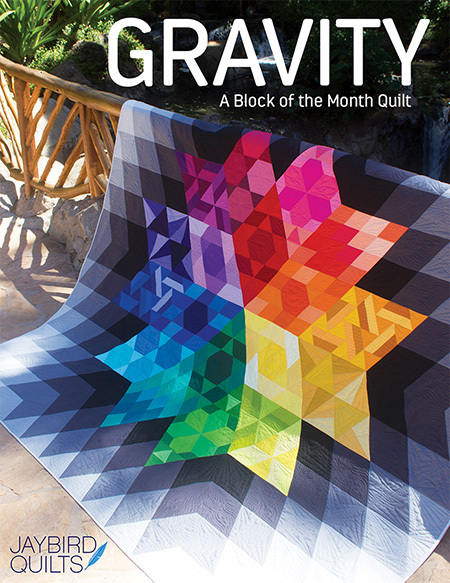 It's one of my very favorite parts of quilting...seeing the package in the mailbox, knowing the treasure inside! 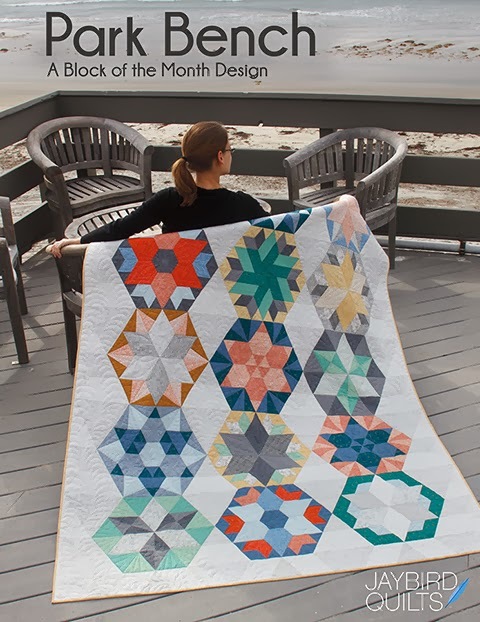 So psyched about your patterns! I've been watching for them almost daily...lol.